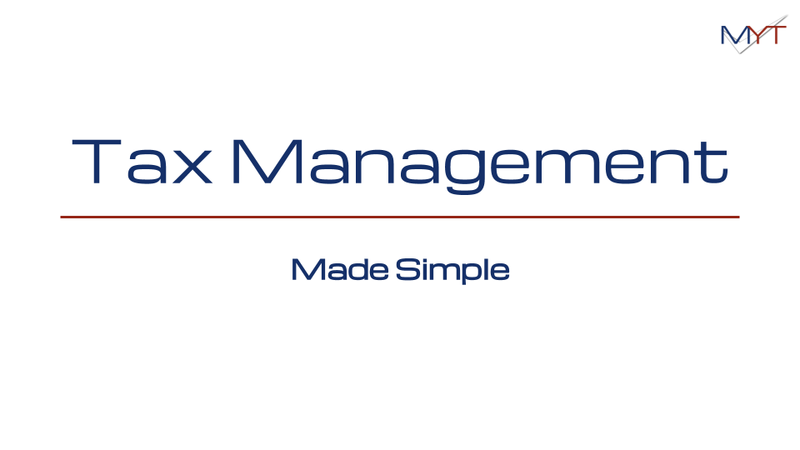 Manage Your Tax is a pure tax firm in Hong Kong that utilizes years of experience gained from working as consultants at the top professional firms and as in-house tax at Fortune 500 companies to provide practical, executable, sustainable and dependable tax solutions that match with your business to help you manage your tax and create value for you. We do that by closely bonding with various functions of your company so that you will have more time and resources to focus on growing your business. Please browse through this website to find out more about us.